Shanghai Clirik Machinery Co., Ltd, located in Pudong New Area of Shanghai, China, is a professional manufacturer with import & export rights specializing in research, manufacture and sales of crushing machinery, mining equipment, and grinding machines, such as micro powder grinding mills, ultrafine mills, stone grinder mills, hammer crushers, jaw crushers and associated accessories. 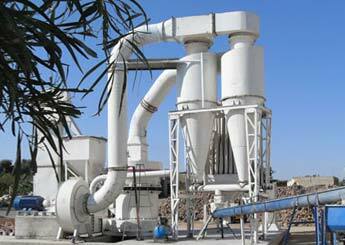 The grinding mills and crushers are widely applied in metallurgy, hydraulic engineering, mining, chemical, construction, coal, refractory, ceramic and other industries. 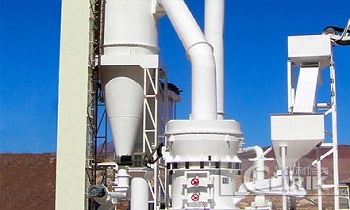 As one of the professional manufacturers who have engaged in crushers and micro powder grinding mills for decade years, Shanghai Clirik Machinery Co. Ltd. has strong capability in R&D, design and manufacturing. However, to better meet the challenges of modernization and the needs of international market competition, Clirik still insists on the communication and cooperation with prestigious scientific research institutions from both home and abroad to strengthen its ability in machinery design, production, maintenance, testing and reform.